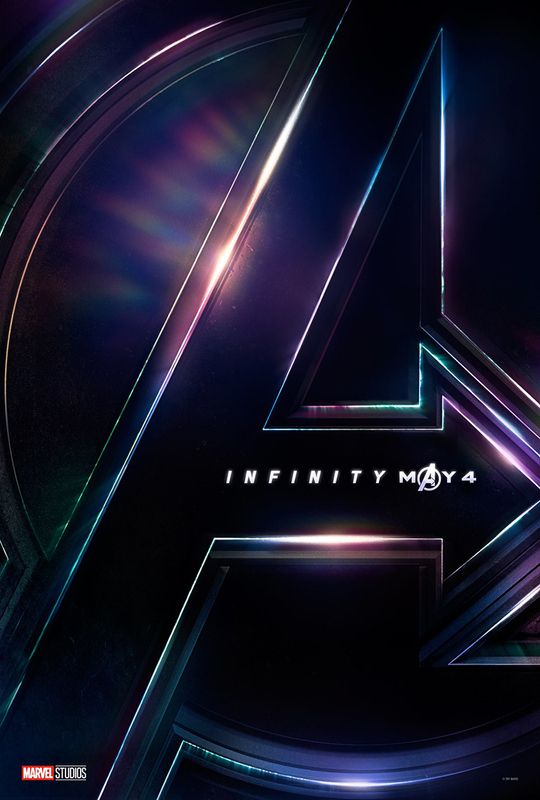 Marvel has released the first official trailer for Avengers: Infinity War, the upcoming superhero film directed by Anthony and Joe Russo and a sequel to The Avengers (2012) and Avengers: Age of Ultron (2015). The thrilling trailer finds a massive group of Marvel superheroes banding together to fight Thanos (Josh Brolin), keep him from completing his Infinity Gauntlet, and ultimately save the galaxy. Avengers: Infinity War is currently scheduled to blast its way into theaters on May 4th, 2018.